The Long Island Aquarium & Exhibition Center is located just next door to the Hyatt Place Long Island / East End. 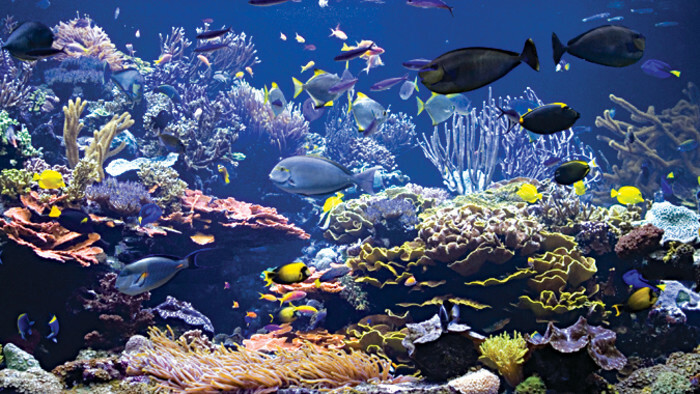 This full-scale Aquarium features one of the largest all-living coral reef displays in this hemisphere, a 120,000-gallon shark tank, year-round sea lion shows, numerous touch tanks, and more than 100 exhibits and interactive experiences. Packages start at $170.00 per night.